We want children to feel safe and happy in the absence of their parents, to recognise other adults as a source of authority, help and friendship and to be able to share afterwards the new learning experience enjoyed in Playgroup. 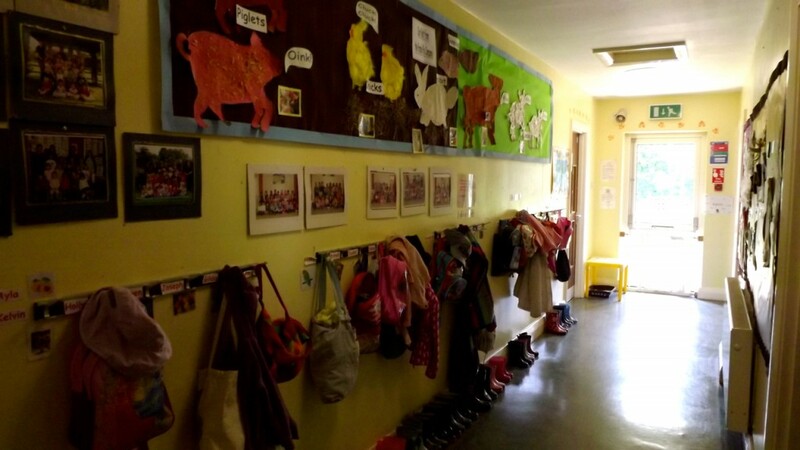 You may visit Playgroup with your child anytime during the weeks before your child starts to get to know your child’s key person and other staff and become familiar in the playroom. Some children settle quickly and others take a little longer and we will work together with you as to the best way to settle your child. Parents are welcome to stay for as long as they feel necessary. We encourage independence, so clothing that is manageable for them is encouraged. Easily washed or not too new clothes are best for playing in, as children explore and experiment with new materials, i.e. paint, glue, clay. Please leave a spare set of clothes on your child’s peg and named wellington boots.